I shaved off the insane sideburns that I had been sporting for the last couple of years. They served me well. I enjoyed the attention and compliments that I would get on them, and I did a great Martin Van Buren impersonation (see figures). But, alas, it was time to move on. Also, they were less than comfortable in 100+ degree weather. Is this the real Martin Van Buren? 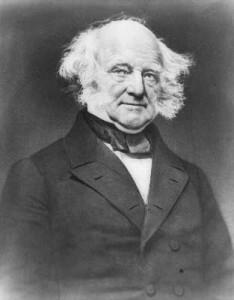 Or is this Martin Van Buren? I’m worried now that no one will recognize me. I wouldn’t. I have face blindness, aka Prosopagnosia. I didn’t know that there was a name for my condition until very recently. I just thought that I had a bad memory and that there were actually only 3 or 4 actors in the world: Matt Damon, Sandra Bullock, and Lawrence Fishburne, right? Well, when I scored below 50% on this test, I started to suspect that I may have a problem besides forgetfulness. 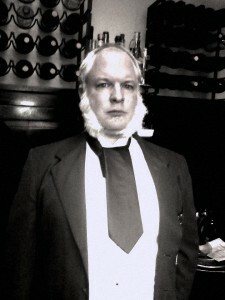 My chops were about more than just face decoration: they were how I recognized myself. Now that I don’t have them, I feel lighter and cooler, but a bit worried. I rely on extreme features like huge sideburns, beards, unicorn horns, mohawks, and Frank Zappa noses to identify all but my closest friends and family. When these things change, I get confused and uncertain. If I see someone I’ve previously met, but they’ve changed their hair, or lost weight, or aren’t in the context that I associate with them, I’ll sometimes get a feeling that I’ve seen this person before, but I’ll have no idea who they are. This has happened with people I ought to know quite well…including some relatives and business contacts. 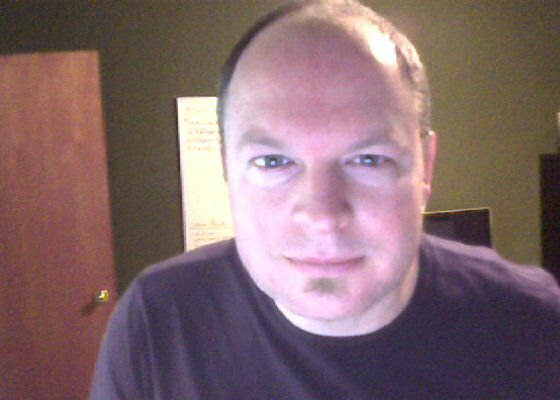 So, just in case you have face blindness like me and you’ve met me within the last few years, here’s the before and after shot. Unlike with the Martin Van Buren pictures, both of these are actually me! 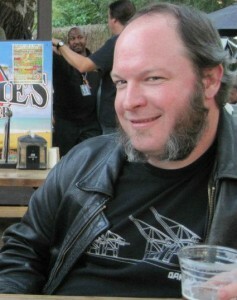 Me, two weeks ago, with chops and long hair. Me, today, with short hair and no chops.